Looking out for Tandoori Momos in Lajpat Nagar? 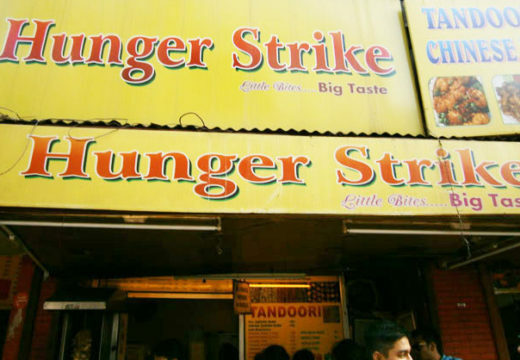 Head to Hunger Strike in Amar Colony Market where you will get what you are looking for. Ask anyone in the market and they can help trace you this place. Started by Pankaj Rana and Rakesh Chadha, Hunger Strike did not start out in a big way initially. 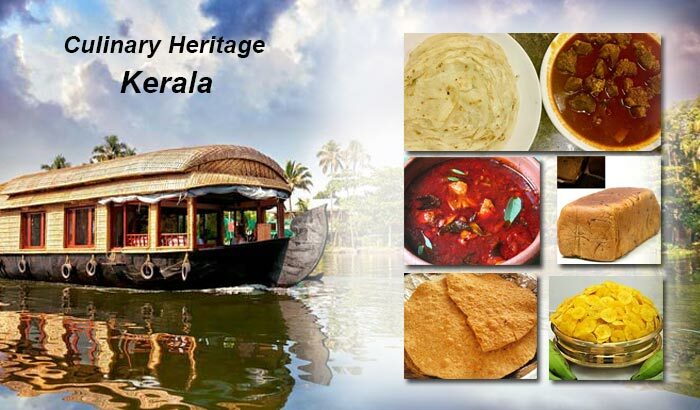 Their journey started with Kathi Rolls. This happened 5 years ago when they set up a counter and from where they started selling. Only after it became a hit did it take a proper shop in the middle of Amar Colony market. 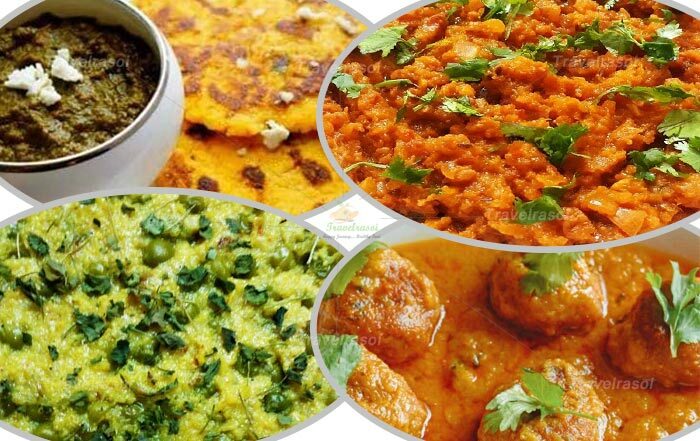 When customers, especially young students began flocking to them, it opened up other options to customers like Vegetable Tandoori Momos, Chicken Tandoori Momos, Chicken Momos, Soya Chaap, Mughlai Chaap, Malai Chaap, Paneer Tikka, amongst many. 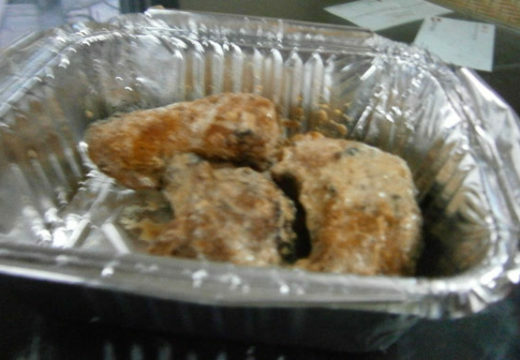 They also have the provision of delivering the food at your home. 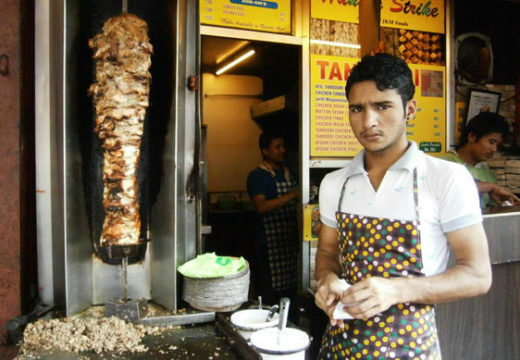 Chicken Shawarma is another delicacy they have introduced in the recent past and is a favourite among the young crowd. You can easily spot the guy mincing chicken outside Hunger Strike, readying the ingredients for Shawarma. But it is the tandoori Momos, which on having would make your day. The Momos (both veg and non veg) are served with mayonnaise, red chilly chutney and pudina chutney, which is a common combination we get everywhere. 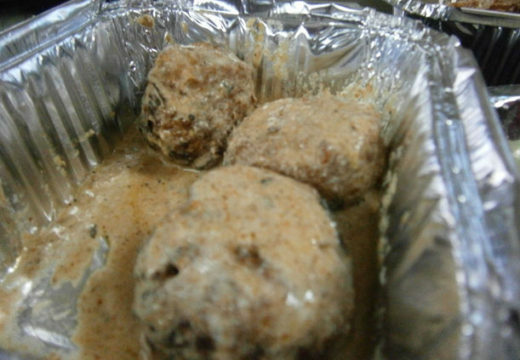 However the gravy that accompanies the serving is something extraordinary to talk about; it is a mixed blend of dahi, green chutney and North Indian spices. The Momos are crisp and soft. 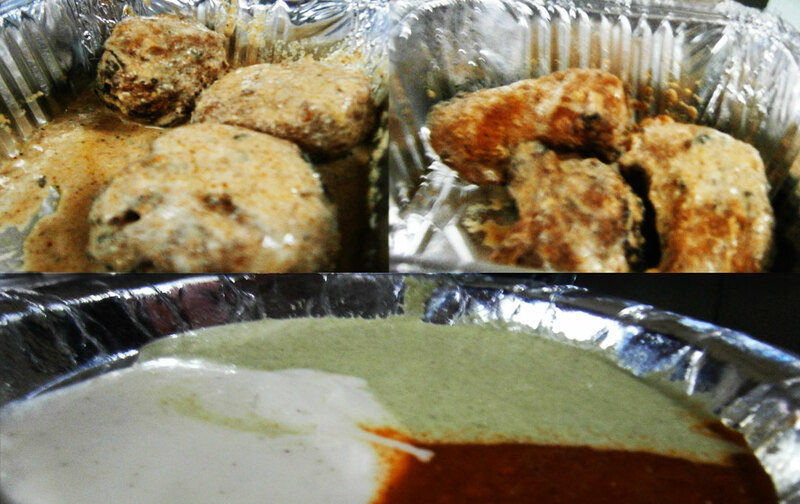 The veg Momos have a filling of corn, carrot and cabbage while the chicken Momos had a good amount of chicken in it. It’s worth trying as these lip-smacking, finger-licking Tandoori Momos would leave you urging for more. However, Hunger Strike happened much later. 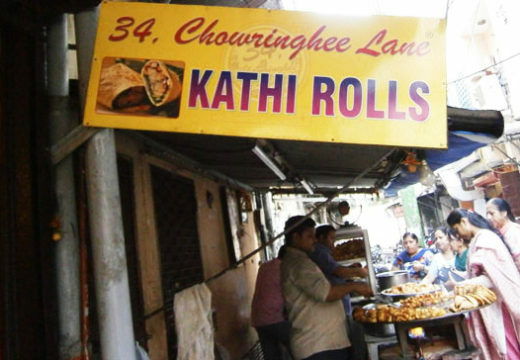 The 2 partners had taken the franchisee of 34, Chowringhee Lane – the brand known for serving the famed Kolkata style Kathi Rolls, before coming up with Hunger Strike. 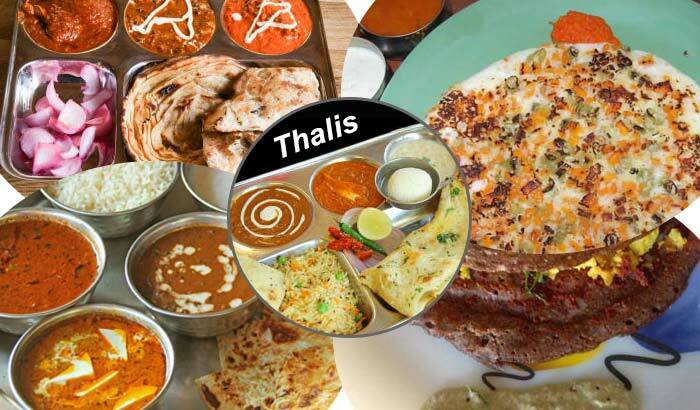 They set up this venture around 5 years back and today you can count on them for serving you with any type of Kathi Roll you want to savour – starting from Egg Roll, Mutton Seekh Roll, Chicken Seekh Roll to Chicken Tikka Roll, Paneer Tikka Roll and Veg Roll. In all these Rolls, they have the option of serving you both single and double and the prices will vary accordingly. Both the shops remain open from 12 in the afternoon to 11.30 at night. 7 to 8 usually is the peak time when you will see large number of customers in front of the shop. 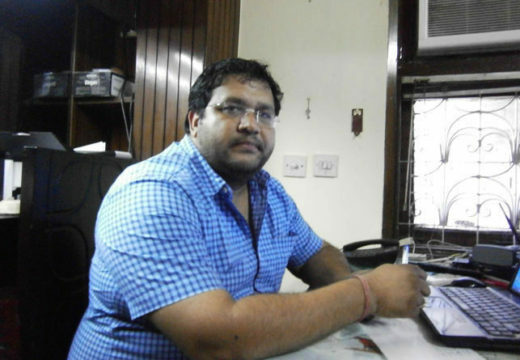 Share the post "Hunger Strike – Tandoori Momos"